Here begins my series on my life in Germany this summer! I am spending about a month and a half in Frankfurt working at a lab at Goethe University, and I am excited about exploring a whole new city and culture. I’ve been here about a little over a week now and let me tell you, not knowing any German at all is a problem. Everyone told me that everyone in Frankfurt speaks English, but that was a lie. The language barrier has spawned such huge problems as struggling to find the baking powder in the supermarket, being unable to read the settings on the washing machine (and therefore taking 30 minutes to press “start”), and not being able to understand if someone is complimenting me on my skirt or saying something completely unrelated. But all of that adds to the charm of living in Germany! Another thing that charms me is the presence of little stands sprinkled around the city offering only amazing strawberries and the biggest white asparagus I’ve ever seen. A strange combination, but I’ll take it. This segment, I am exploring Frankfurt’s bakeries, or bäckerei, specifically focusing on the various bread products of Germany. Bread here is so different from bread in Italy and the US. It’s much denser, heartier, and tastes intensely nutrient-rich. 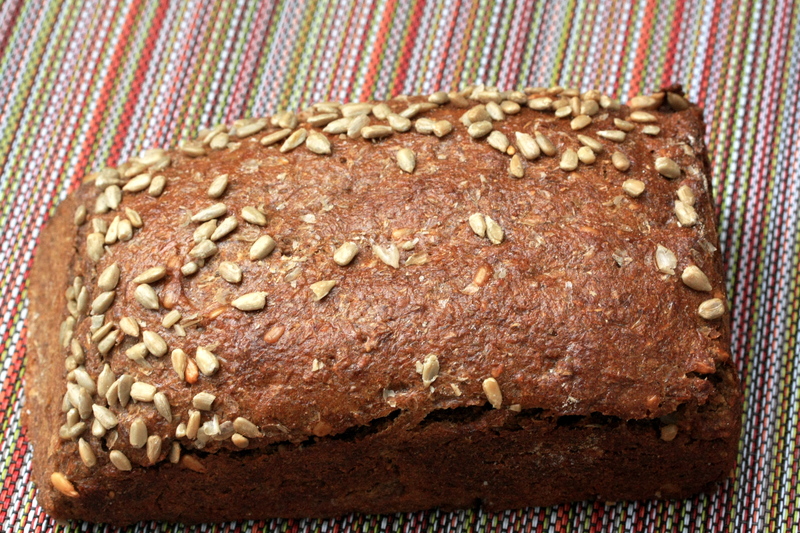 Most is filled or decorated with various grains and seeds, rye flour is frequently used, and it is often much less crusty than Italian bread. 1. 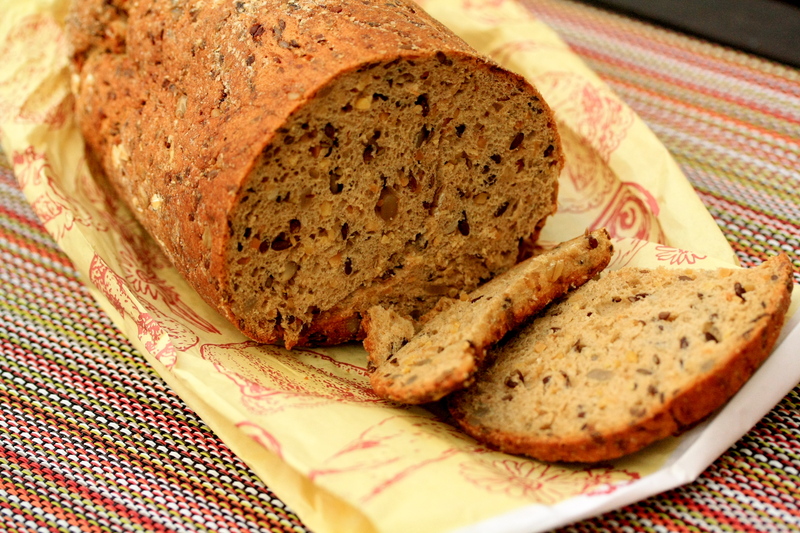 Vollkornbrot: Probably the most iconic German bread, this rye-based sour dough bread is pretty difficult to find outside of Germany. 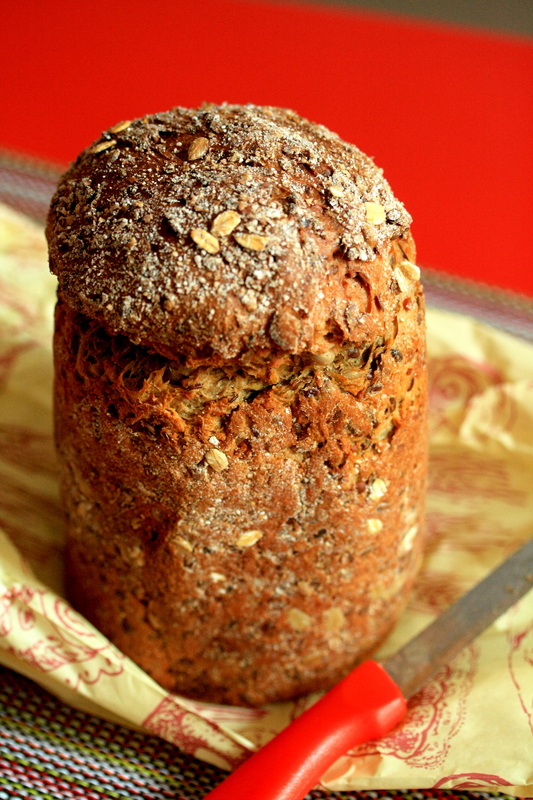 It is a squat, dense, sour loaf with a very moist, hearty crumb punctuated and sprinkled with rye berries and sunflower seeds. It can’t be used for sandwiches really because it is so dense and short, but it is great in slices with jam, or with cheese or smoked salmon. 2. Brezel: Self-explanatory, this is a pretzel. 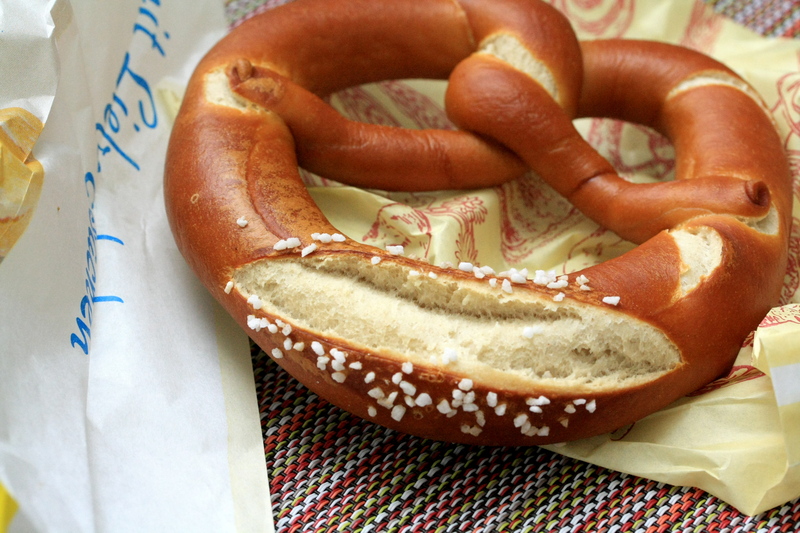 While Philly claims the pretzel as its own, Germany is its real birthplace. The pretzel came over to Pennsylvania with the German immigrants, now known as the Pennsylvania Dutch, but pretzel-making dates back to at least the year 1111 AD. What distinguishes a pretzel from other kinds of bread? A pretzel is made by making a dough from water, yeast and flour, then dipping it in a boiling bath of lye (giving the pretzel its special pretzel flavor and deep brown color) and then baking. The brezel I got from my neighborhood bakery was all right, nothing mind-blowing, but certainly better than those shrink-wrapped ones you find all over Philly. 3. 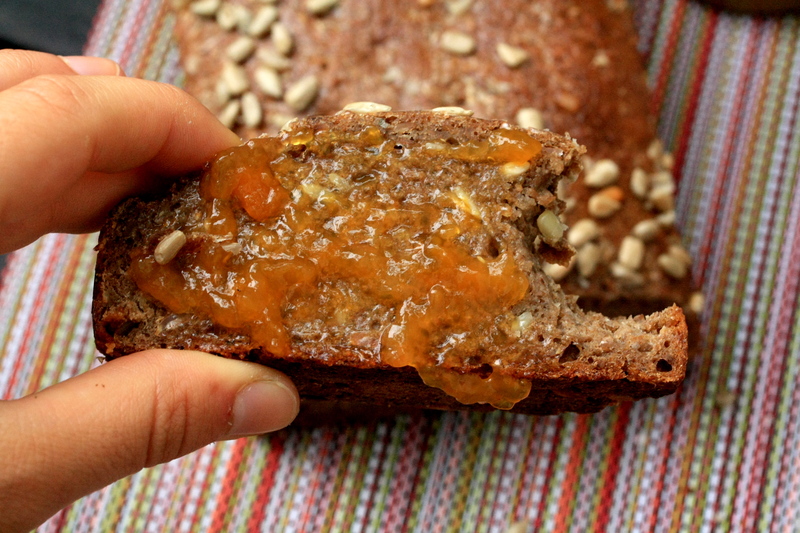 Wellnessbrot: This one’s name intrigued me because the vollkornbrot was already so intensely whole grain that I couldn’t imagine how the “wellness bread” could pack any more healthyness into itself to earn its name. I liked this bread, not only for its fun cylindrical shape but also for its slightly weird fluffiness. It had a soft crumb speckled with flax seeds, sunflower seeds, maybe split peas and some other things I couldn’t really place. Pine nuts? And the crumb was a little spongy, suggesting it was not made of just normal whole wheat flour, but some combination of other flours. There are many other kinds of bread, from seedy rolls to eggy breads to normal crusty loaves, but I can only consume so many carbs before I hit the beach so I’m going to leave it at that for now. Stay tuned for more posts about food in Germany! who knew that german breads were so interesting and diverse? I could taste them so good was the description . Thank you.